Did you find us here because you are looking for a place to connect with others in meaningful ways? A place to blow off steam or to catch a breath? A place to be challenged and inspired for something more? A place to live into being God’s beloved creation? So glad! Please explore the rest of the website, and if you have any questions, contact me @ miheekk at gmail dot com. Would love to meet you soon! || Wright on Wednesdays (Education Building) is our weekly gathering which will start on September 3rd in Room 2277. 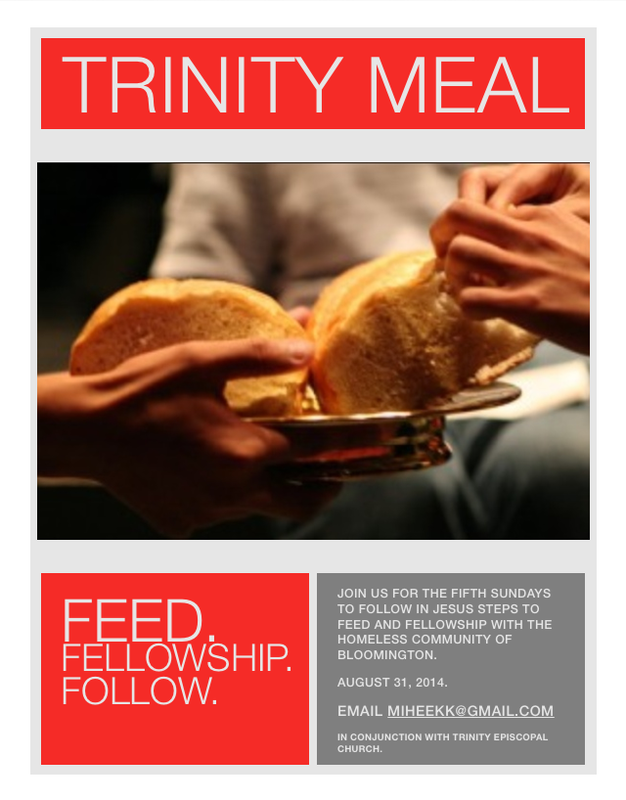 || Student Lunches on Sundays beginning September 7th at First Presbyterian Church. Following the worship service please join us in Room 7 at 12:15 pm. || Fall Retreat – Camping in Brown County October 10-11. This entry was posted in Uncategorized and tagged college ministry, Hoosiers by Mihee. Bookmark the permalink.